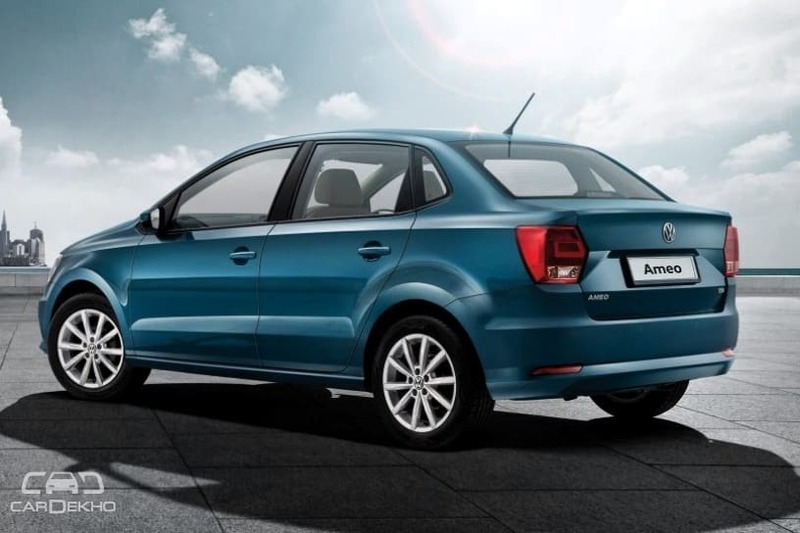 Total benefits of upto Rs 90,000 on the Polo. The top-spec automatic variants of the Ameo and Vento get cash discounts of upto Rs 1.50 lakh and additional benefits of upto Rs 90,000. 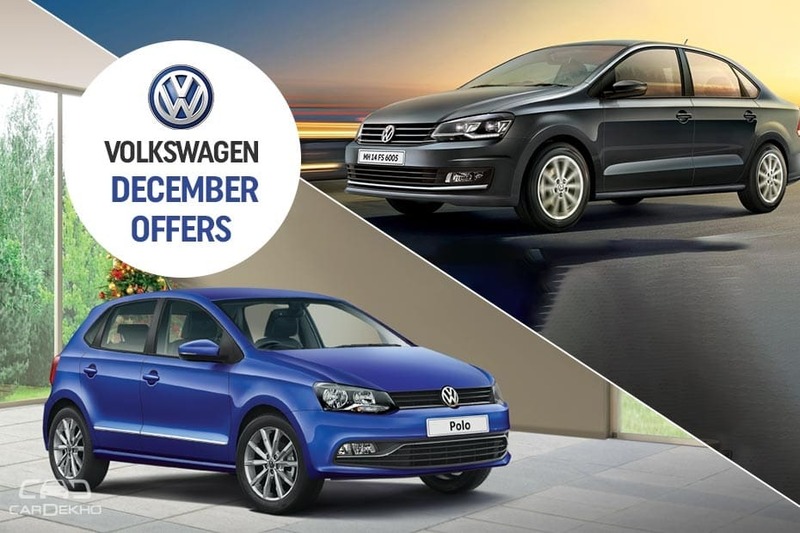 These offers are valid till 31 December. 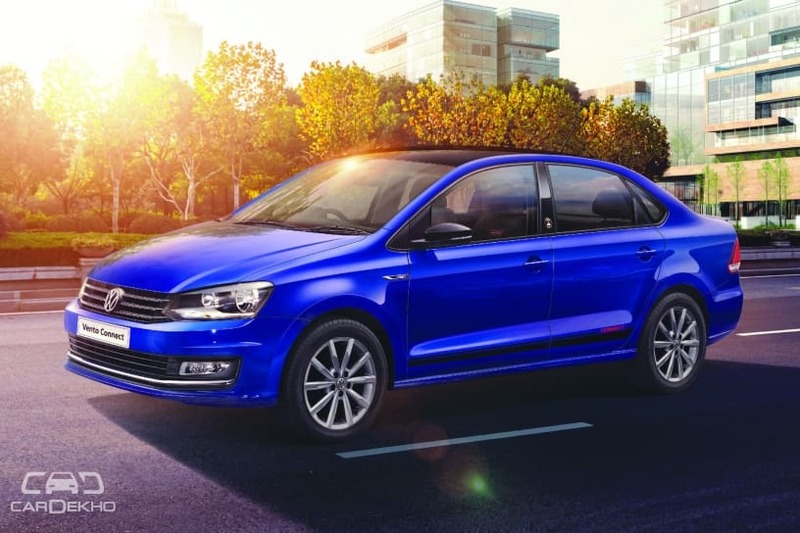 While loyalty, corporate and exchange bonuses can be availed on all Volkswagen models, one can save a whopping Rs 1.50 lakh on the Highline DSG automatic variants of the Ameo diesel and the Vento’s petrol and diesel versions. Sadly, the Polo GT doesn’t get any discounts or benefits. Here are the ex-showroom Delhi prices of the said automatic variants of the two cars. Disclaimer: The discounts are bound to vary across dealerships, based on the discretion of the Volkswagen dealership you are purchasing your car from. The offers do make sense for new car buyers, especially the ones looking to get a nice automatic that packs a punch as well. However, if you are someone who changes cars frequently, we suggest you postpone your purchase to 2019. That’s down to the fact that the offers are very specific and do not fit every buyer category. So, if you are looking at an ownership period of at least five years, only then does it make sense to buy a car now as the resale value stops declining after five years of ownership. If you were wondering, Volkswagen isn’t offering any benefits on the bigger and more expensive Tiguan and Passat.